Tencent Holdings is a Chinese investment holding company. Founded in 1998, Tencent’s subsidiaries provide internet and mobile phone value-added services, and also operate online advertising services within China. 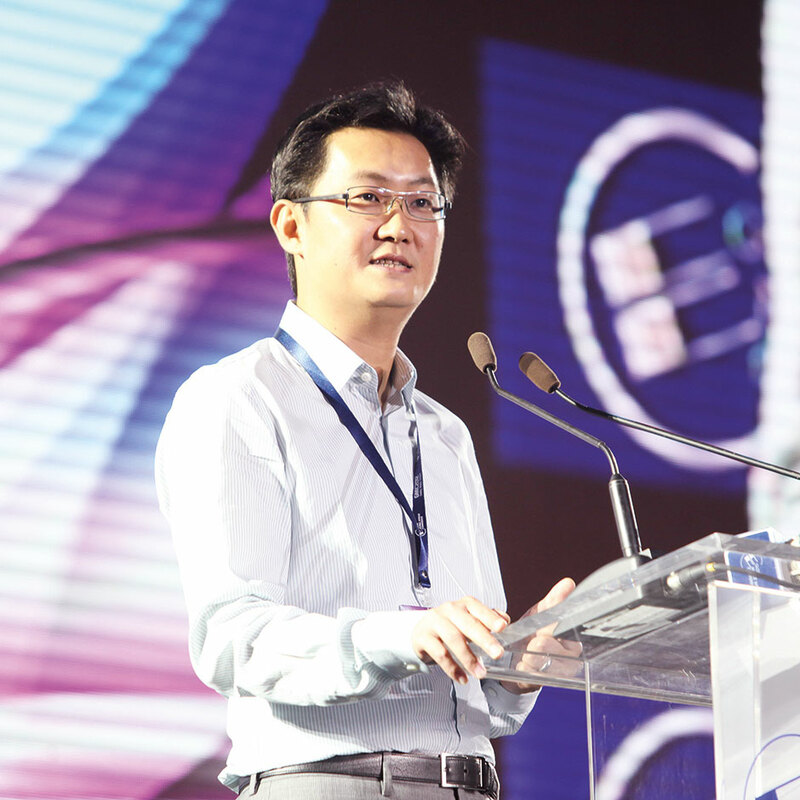 Tencent’s strategic goal is to provide users with a “one-stop online lifestyle service”. Among the services that Tencent offers are social networks and instant messaging, e-commerce, web portals, and online gaming. The company is well known for its instant messaging platform, Tencent QQ, which is host to the world’s largest online community. Now one of the top ten largest internet companies in the world, Tencent Holdings ranks alongside Google, Amazon, and Baidu.